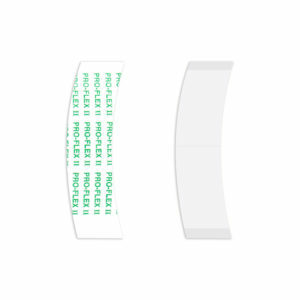 Duo-tac Tapes C Contour by Walker Tape are designed for easy clean up and has the dull finish of a lace front tape so is virtually invisible through the hair system unit reducing the shine effect. Duo-tac Tapes C Contour are great for use on poly and lace mesh units as they can be used effectively on either type. Walker Tape Duo tac Tapes C Contour are very popular with our clients as an extended wear tape, which can last for up to 2-4 weeks. 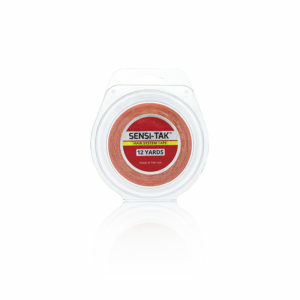 The Duo tac Tapes C Contour gives all the benefits of a red liner and a blue liner in one easy C Contour tape. 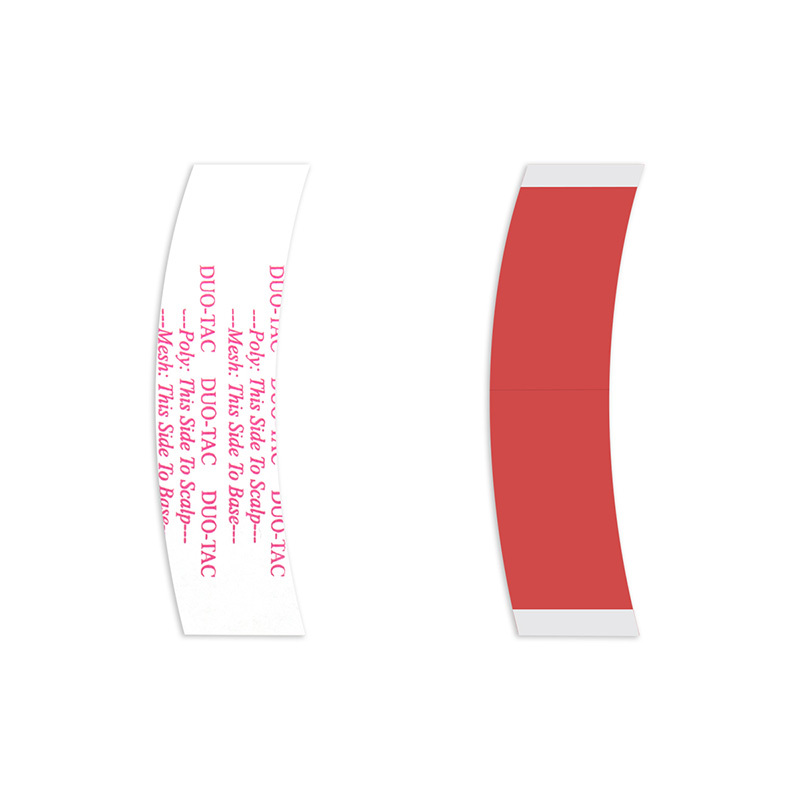 Pack of 36 Duo-tac Tapes C Contour (slight curve) tapes. 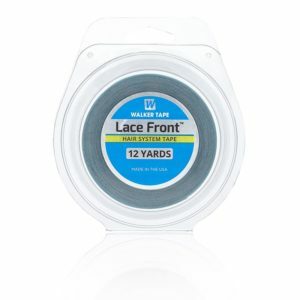 Walker Duo Tac Tapes C Contours Manufacturer: Walker Tape – The leader in Hair Replacement Supplies.